Special parts on drawing, rivets, countersun h bolts, threaded roly, countersun h head bolts with rib, hammer head bolt, diamond head bolt. 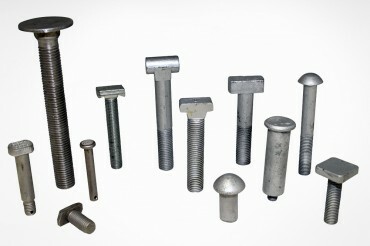 SB Bolts (Structural Bolt) for the construction of metal structures. 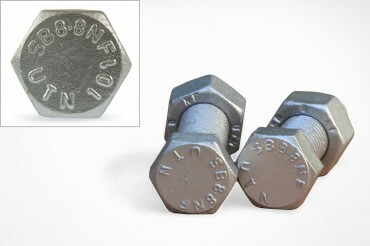 The SB Bolts are answering to the rules for the metal structures according to the CPR (construction products regulation). 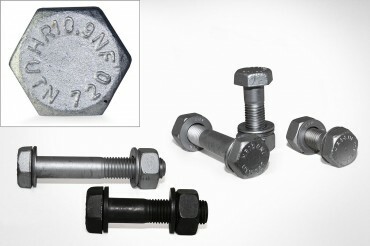 High strengh structural bolt for preloading hot or cold forged according to diameters and lenghts according to the standards EN 14399 parts 1 to 6.